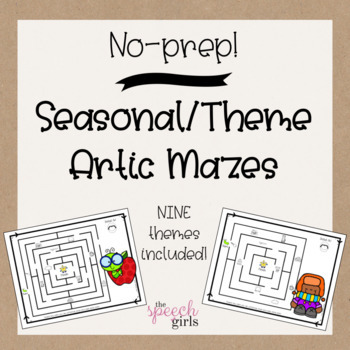 These articulation mazes are great for every season or theme! There are no holidays included in this set. For our holiday version, click HERE. 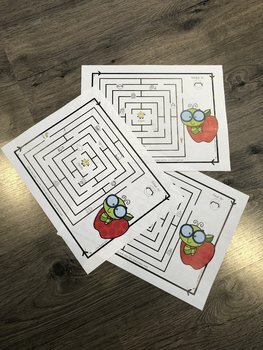 Each maze has 10 articulation targets.